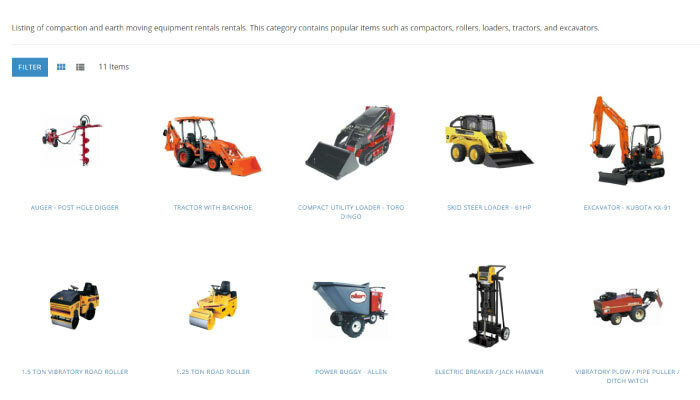 We have recently spent some time updating the equipment and tool section of the website to better reflect our product selection and provide easier access to information and pricing. 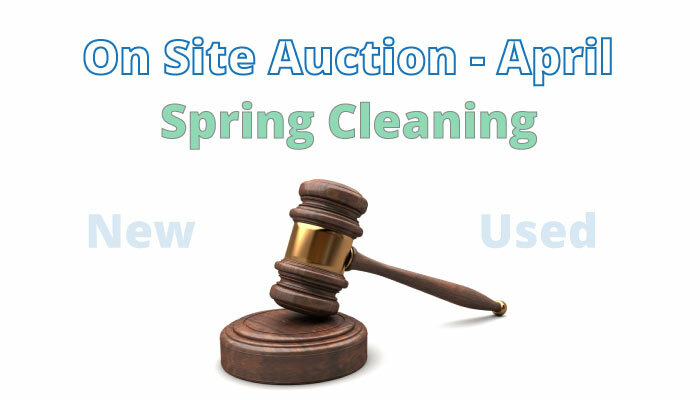 Pricing listed for daily rental rates. As of 10-11 we have finished more than half of our intended updates and will continue to add new information and features. Don't worry, we are NOT going out of business......far from it! A couple of us will be heading down to New Orleans in February to explore one of the largest rental conventions in the world. 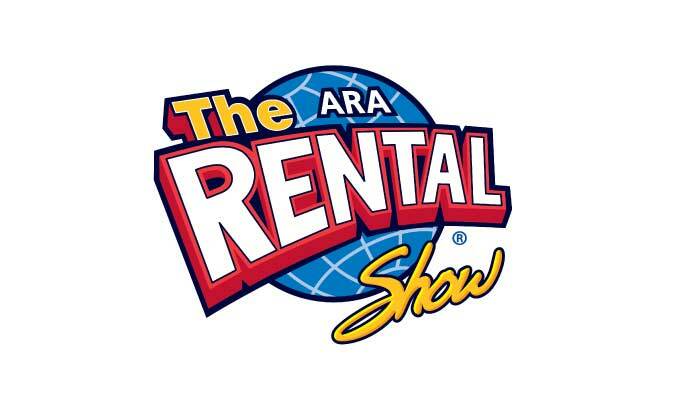 Hosted by the American Rental Association, "The Rental Show" is a yearly gathering of businesses and vendors in the rental industry. 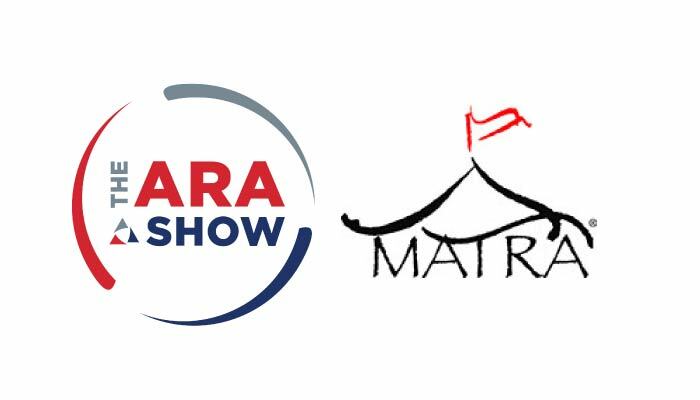 We attend this show not only for networking, but education, and product scouting. We will surely be posting photos of interesting things we see. What products are you looking for in 2018?